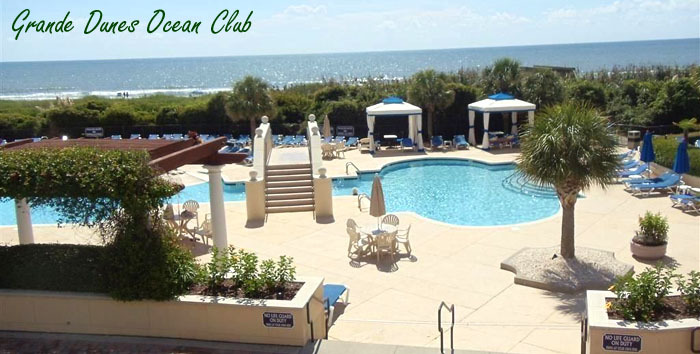 One of the most distinguished of the elegant Grande Dunes communities; Members Club is a jewel in an oasis of luxury. Established in 2006, this exclusive neighborhood of 54 homes and home sites is framed by the Intracoastal Waterway and the stunning Members Club Golf Course. Exquisite Mediterranean-style estates feature dazzling views of nature preserve areas, marshes, golf course greens, lakes, and ponds or give direct access to the Intracoastal Waterway. Taking luxury to a new level, these 3-5 bedroom homes are built with every conceivable convenience and incredible upgrades. Designer kitchens with grand dining rooms, trey ceilings, libraries, glass showers, and elegant landscaped outdoor terraces with outdoor cooking and entertaining areas are standard features. Many have elevators, private pools, and Jacuzzis. Homes are priced from $600,000 to several million or more. 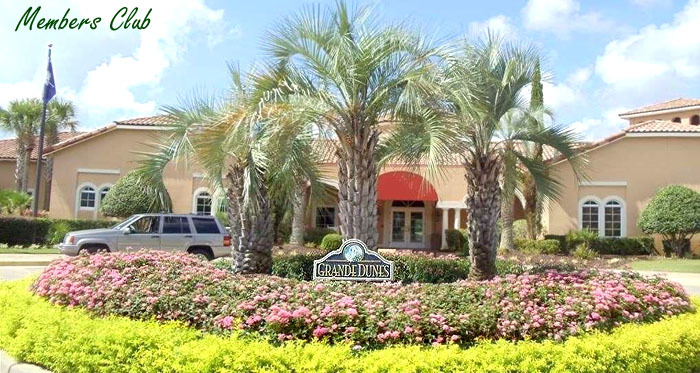 Amenities include the 18-hole Members Club Golf Course and a 27,000 square foot clubhouse with a big veranda that looks out over the 9th and 18th greens, a pro shop, a library with a lounge, several restaurants including dining on the terrace, and game rooms. As with all Grande Dunes residents, there is private beach access and membership to the Grande Dunes Ocean Club with its incredible clubhouse and pool. Visit our website to learn more about any of these neighborhoods. 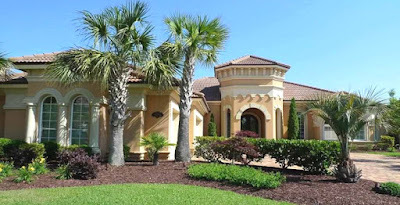 Call our real estate professionals today and schedule a tour of the beautiful homes for sale in Myrtle Beach.